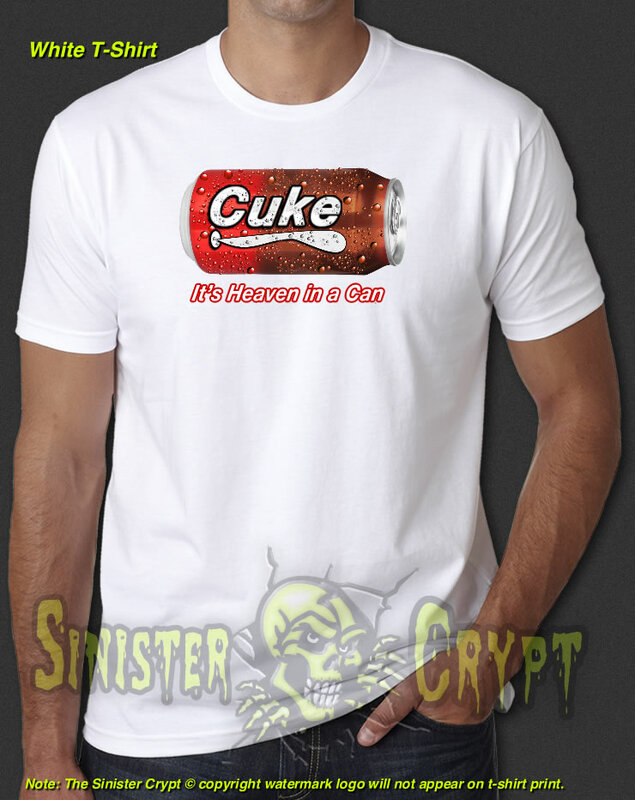 Cuke Cola IT Crowd t-shirt. 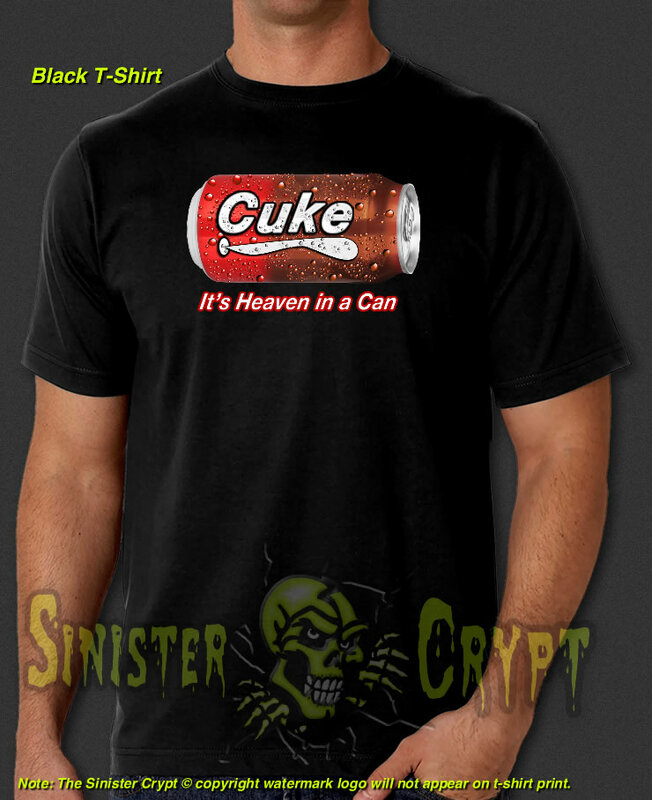 Cuke Cola was feature on the British sitcom The IT Crowd Season 3, Episode 5. Cuke Cola - It's Heaven in a Can. Makes a great gift!